UKU Club Nationals is the premiere club Ultimate event in the UK, determining the UKU National Club Champions in the Open, Women’s, and Mixed divisions each year. 16 Open teams qualify from a number of local Regional tournaments, and they have been battling it out every year since ~1976, with Push Pass providing coverage for the community from 2006. 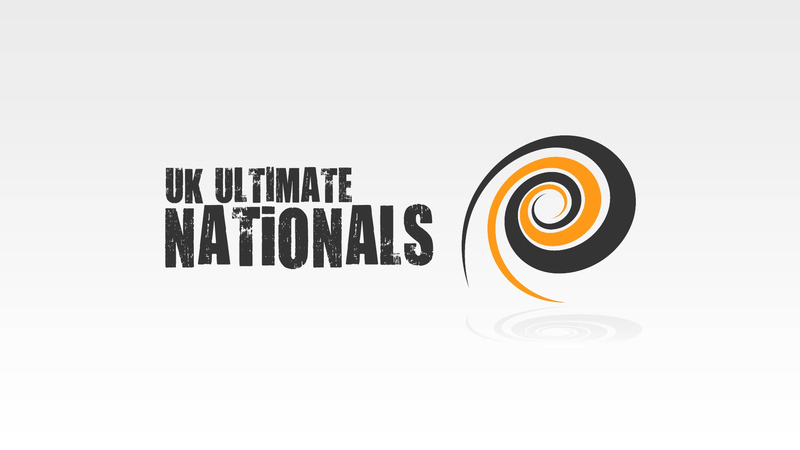 For more information visit the UK Ultimate website. Prior to 2012, footage from Nationals was released in DVD format. Push Pass are currently in the process of putting these DVDs onto YouTube for free! Below are the currently available years.